Some 10 million pots of flowers will be put into the markets in Beijing as the traditional Lunar New Year, or Spring Festival, is approaching. A flower exhibition opened Sunday at Beijing's Huaxiang flower innovation park, marking the beginning of Spring Festival flower sales. A prize-awarding ceremony for potted plants and flower arrangement contest was also held at the park. Chinese people have a tradition to decorate their homes during the Spring Festival, which falls on Feb. 5 this year. Therefore, it is a hot season for fresh flower consumption in China, especially for the species that blossom during the festival. 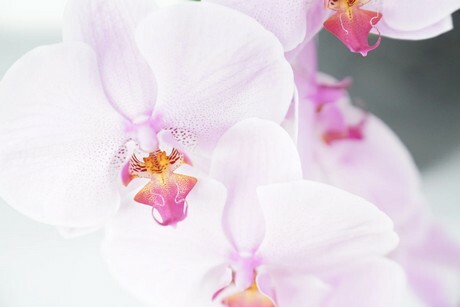 According to the Beijing Municipal Forestry and Parks Bureau, butterfly orchids, mini roses, and cyclamens are among the most popular species. Huaxiang flower innovation park has been upgraded from a former flower market, now providing teaching services for flower arrangements and gardening in addition to flower sales. Amid Beijing's efforts to move its non-capital, low-end industries out of the Chinese capital, flower markets have also been pursuing high value-added products, advocating family and personal consumption on gardening.